Each year the Advanced Aesthetic Plastic Surgery Workshop welcomes top surgeons from around the world. Frederick Menick, MD graduated from Yale University Medical school. 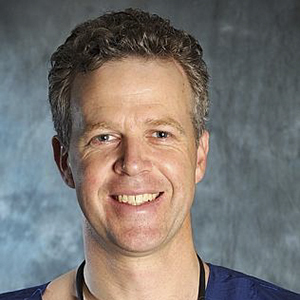 Over 9 years, he completed general surgical training at Stanford University and the University of Arizona. He then specialized in plastic surgery at the University of California, Irvine. Advanced Fellowships in Plastic Surgery followed in England, California, and at the University of Miami. Currently in private practice, Dr. Menick was Chief of Plastic Surgery (1991 — 1996) at the University of Arizona and Chief of Plastic Surgery (1985 — 1998) at the Tucson Veterans Administration Hospital. 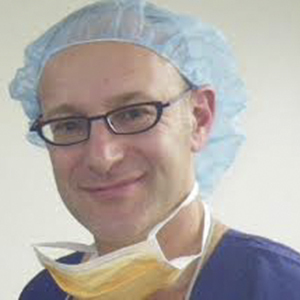 He is a Clinical Associate Professor in the Division of Plastic Surgery at the University of Arizona. Dr. Menick has authored 2 textbooks on nasal and facial reconstruction, edited 3 books on facial cosmetic and reconstructive surgery, and published 42 book chapters and 47 peer-reviewed papers. He was awarded the James Barrett Brown Prize in Plastic Surgery in 1989 and 2002 for the most important paper published in the journals of Plastic and Reconstructive Surgery and the Annals of Plastic Surgery in that year and the Rubin Prize for the best presentation at the American Association of Plastic Surgeons. He lectures in United States and around the world. During 15 overseas trips, he has performed charitable reconstructive surgery in Brazil, the Philippines, Korea, Africa, and Vietnam. Dr. Menick is included in The Best Doctors in America and Top Surgeons. 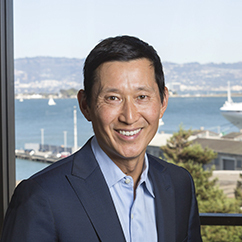 David W. Kim, M.D. is a clinical associate professor in the department of Otolaryngology—Head and Neck Surgery at the University of California, San Francisco. He is a double-board certified facial plastic surgeon, by the American Board of Facial Plastic and Reconstructive Surgery and by the American Board of Otolaryngology – Head and Neck Surgery. He is also a Fellow of the American College of Surgeons (FACS), the most respected association of surgeons in the world. 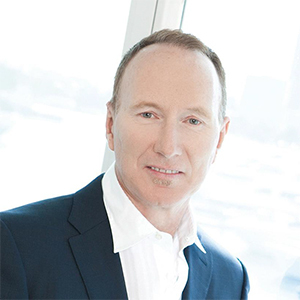 He serves on the Board of Directors for both the American Academy of Facial Plastic and Reconstructive Surgery as well as on the Rhinoplasty Society. Dr. Kim specializes in rhinoplasty and revision rhinoplasty and is a recognized as an expert in the field. He has produced over 50 papers, articles and chapters in the medical literature, and taught at over 50 conferences throughout the world. 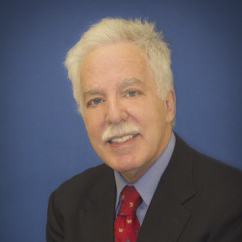 He has served as course director for several large international rhinoplasty and facial plastic surgery meetings. He has been the recipient of numerous awards including several for excellence in teaching. His private practice, which is in San Francisco, California, caters to an international patient base. He lives nearby in the beautiful foothills of Marin north of San Francisco with his wife and three children.